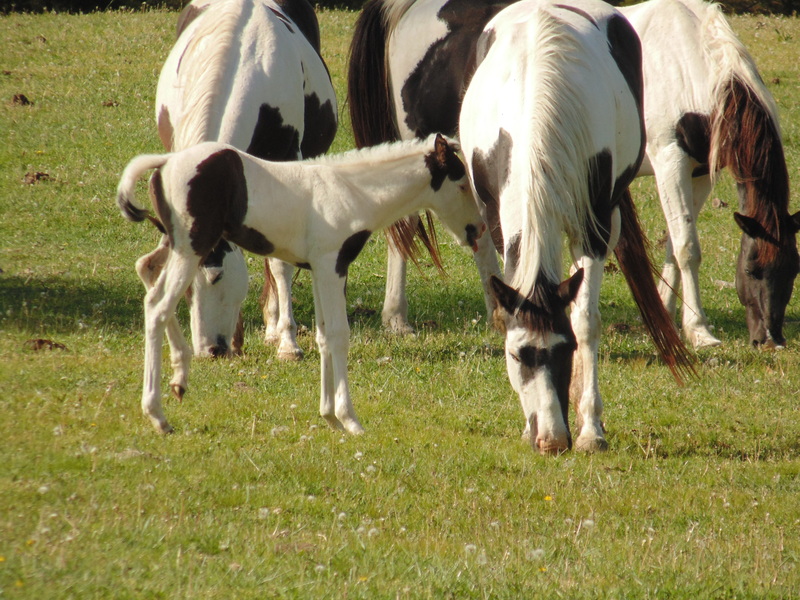 Tovero filly born April 26, 2014. Her sire is NTS Gimini Cricket. 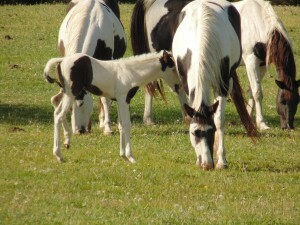 She will be available at weaning this fall. Come see and pick out your choice.